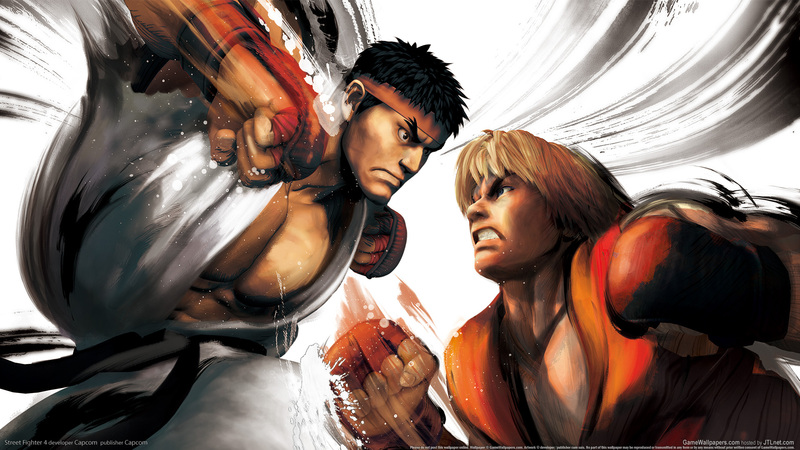 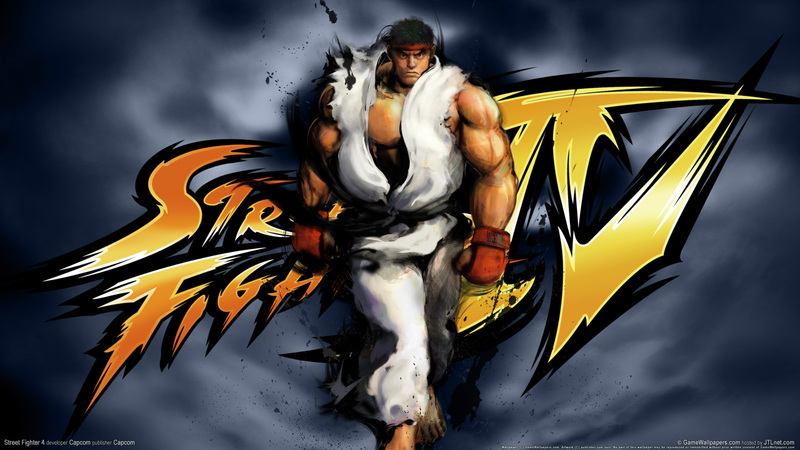 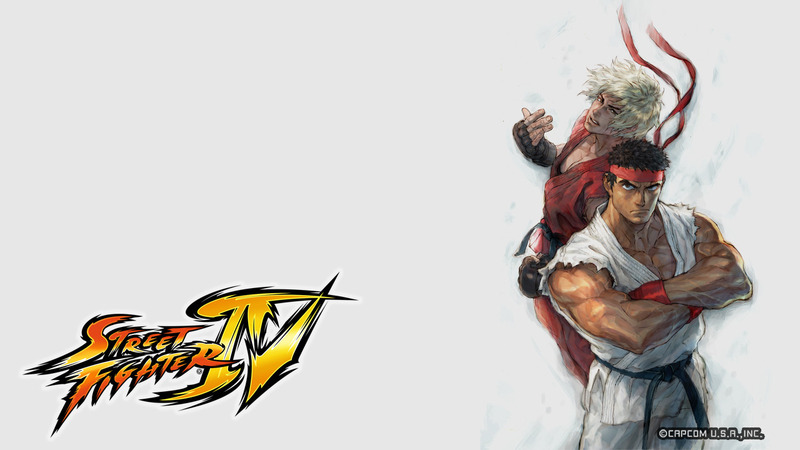 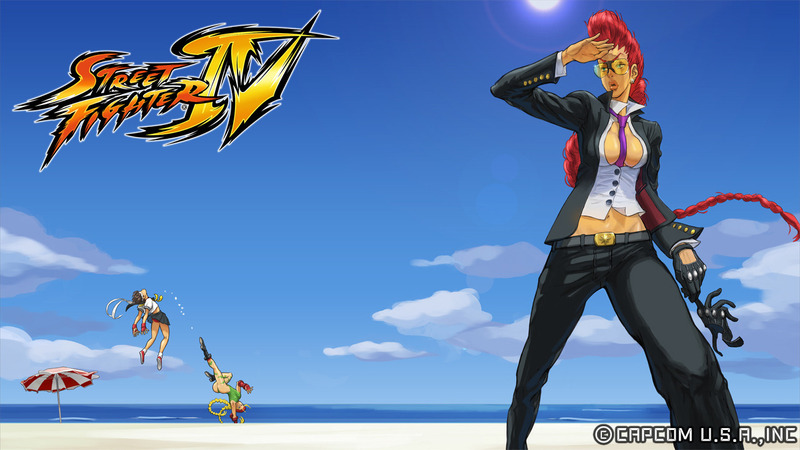 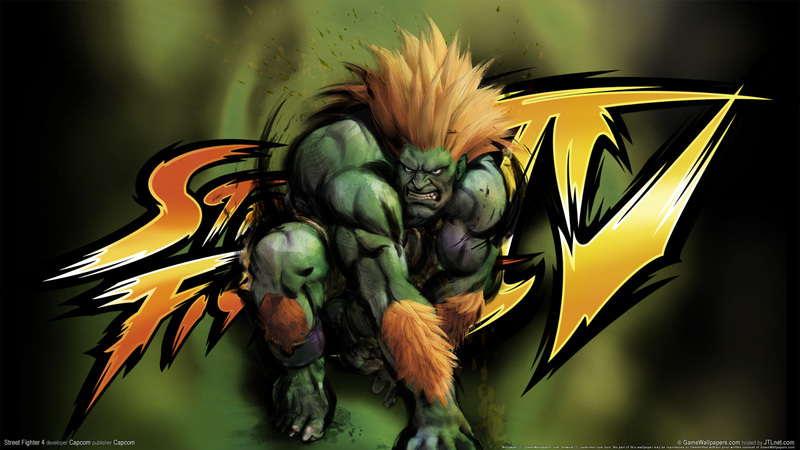 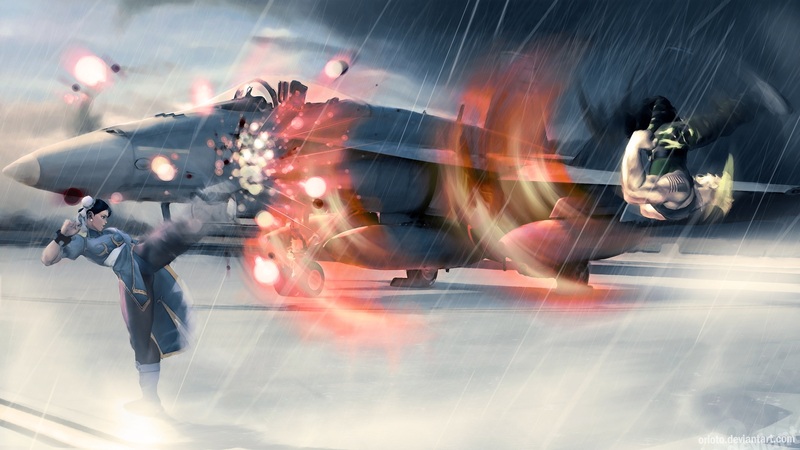 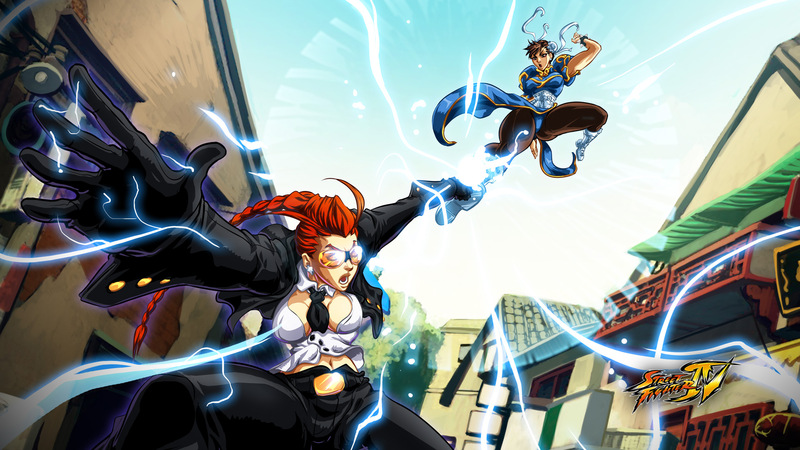 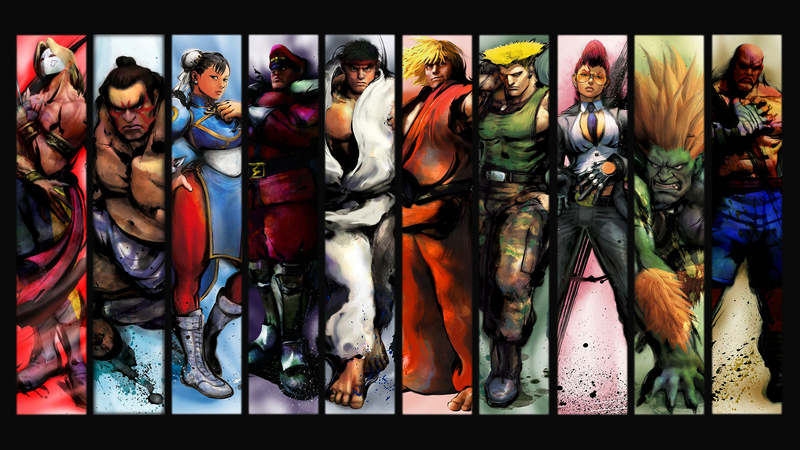 Краткое описание: Street Fighter IV is a 2008 fighting game produced by Capcom. 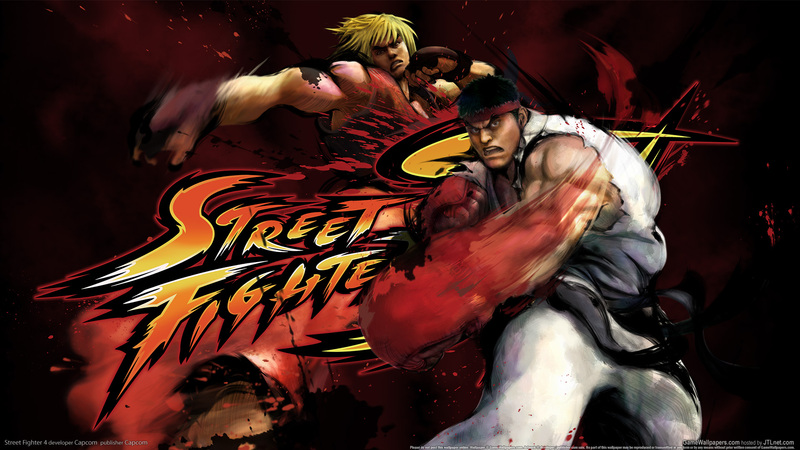 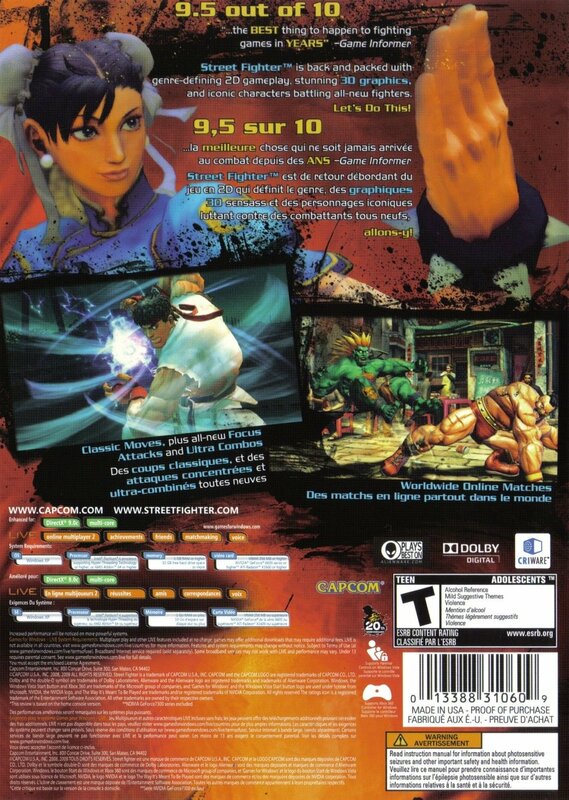 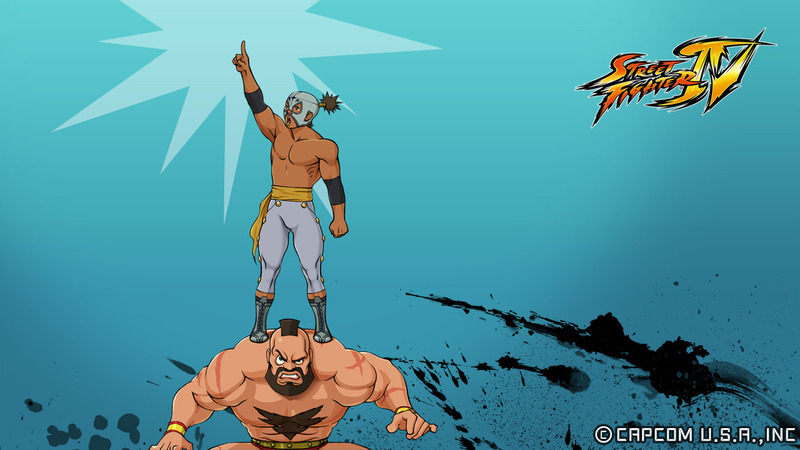 It is the first numbered Street Fighter game released by Capcom for the arcades since 1999. 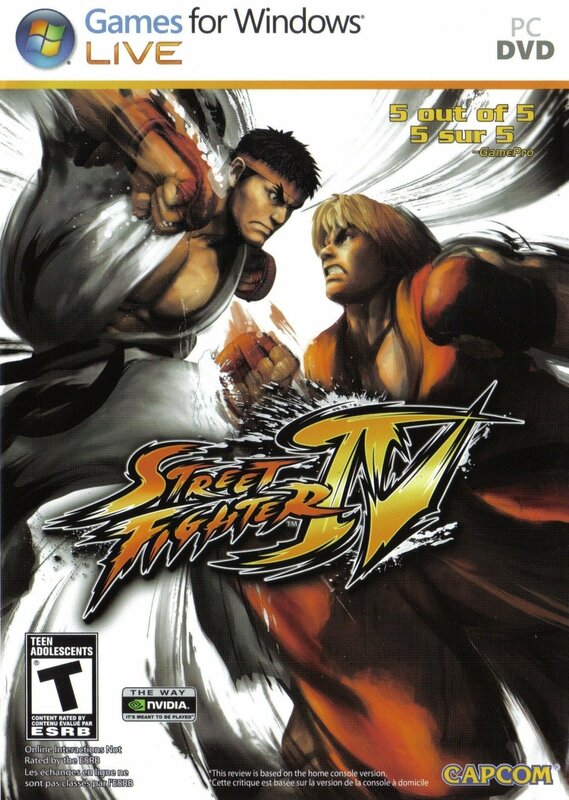 Street Fighter IV is a 2008 fighting game produced by Capcom. 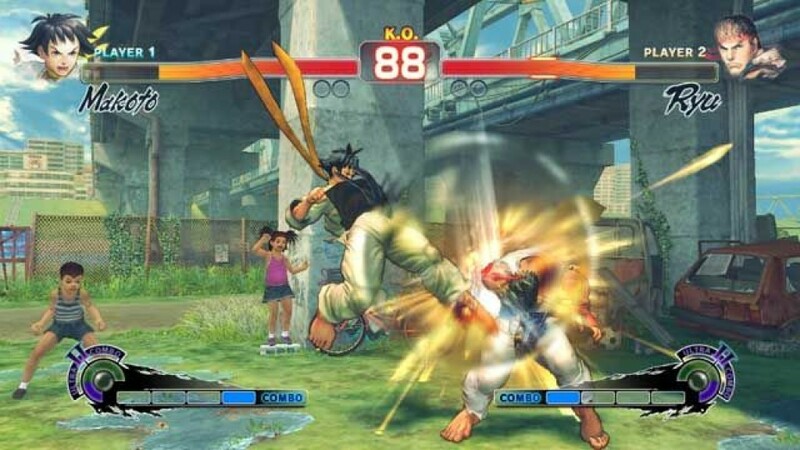 It is the first numbered Street Fighter game released by Capcom for the arcades since 1999.